Google’s new android mobile OS unveiled developer beta in I/O 2016 conference. Some exited features are really impressed to existing old android OS users. 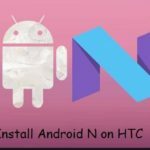 If you’re nexus users then you can enrol Android N (Android Nougat or Android 7) Beta developer preview program. 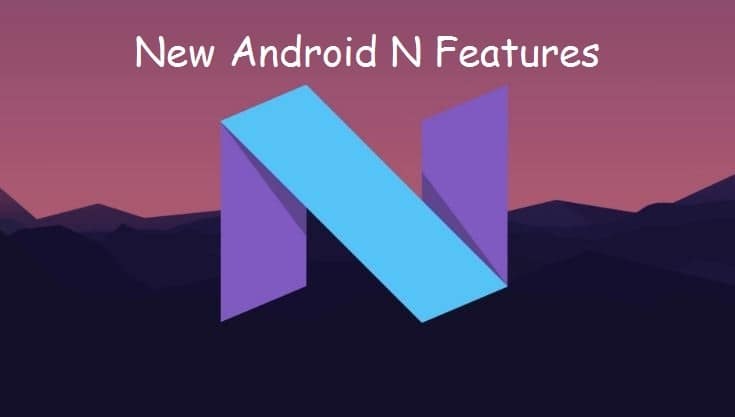 Check out New android N Features on hand preview; only on compatible devices list by Google (General Mobile 4G (Android One), Nexus 6, Pixel C, Nexus 9, Nexus 6P, Nexus 5X, Nexus Player) More, See HTC android N compatible model. Some features are new and improved from past for batter user experience and android mobile performance for speed, Process and Installation. Android N public release date is not fixed yet, but you will get end of this year confirmed. Google new invention on Typing solution, Multifunction keyboard is most useful to all apps (Messaging, Chatting, and Social apps). Built in search and send through keyboard is finest and valuable features for all android users. Neat and clean user interface, Borderless keys easy to identify and use on finger touch. Google present new emoji for new android N that’s share more fun on each moments. Beautiful emoji set very funny for share ideas and thoughts. Pretty interesting and use to for each send when you switch to another app, and Keep use alternatively on single mobile screen. Hope you feel past up gradation and changes for multitasking app, this time Multitasking for android N is very special. Be ready to use that by the end of this year. Revamped notification view in android N has big difference. Tap two times on notification for expand it on the same screen and task action in fastest way, without move to app. And may silent features you never experienced and think. More custom setting in settings app, Android N installed gadget (HTC, Samsung, Xiaomi, Asus, LG, Nexus act.) now more reliable to VR headset powered by Google technology. Share your missing features that you noted by below comment box. This is the right place to share new android N features.